Insurance industry expert to share his knowledge of business growth to help brokers, agents and advisers optimize and expand their business. Ed Walker, Partner and President of ArmadaGlobal, will be a featured speaker at the Workplace Benefits Mania Conference on July 19th. Along with Beverly Beattie, Founder and CEO of Selden Beattie, and Sher Soprano, President of Benefits Advisory Service Inc., Walker will share his experiences on how targeting specific industry verticals can accelerate business growth during a session titled Market Segmentation as a Growth Strategy. 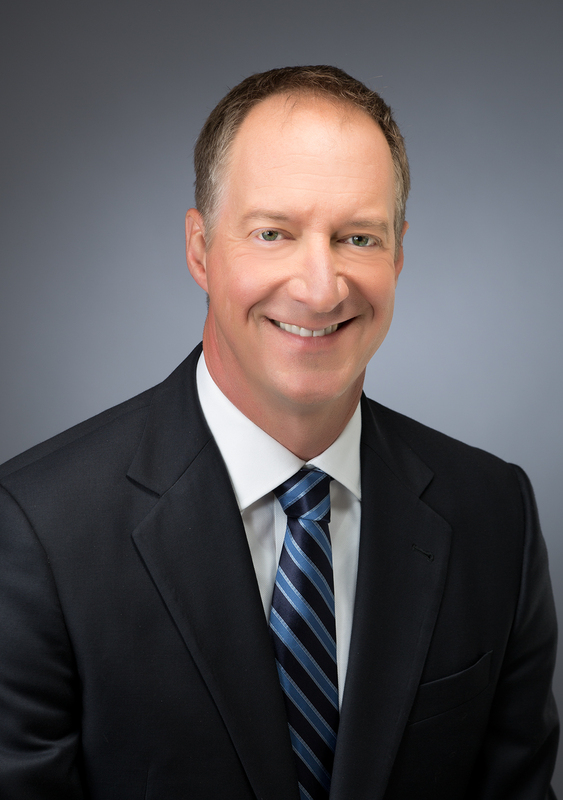 As President of ArmadaGlobal, Walker is responsible for driving business development and sustained, profitable growth of the company’s market-leading insured healthcare reimbursement plan, Ultimate Health, and patient-physician matching service, TopDoc Connect. Prior to his current role, Walker was a member of the America’s Management Committee of Transamerica, responsible for leading all consumer direct activity in North America. A highly respected individual in the insurance industry, Walker’s guidance and insight will contribute to the knowledge of a large panel of industry experts speaking at Workplace Benefits Mania. The Conference will be held at the Bellagio Las Vegas Resort and Casino on July 18-20. Employee Benefit Adviser and the Workplace Benefits Association come together each year to create an event where over 600 brokers, agents and advisers can learn from the leading minds in the benefits industry and explore new trends, tools and technology. An insurance services and healthcare technology business, ArmadaGlobal creates specialty health and benefit products, delivered with its hallmark world-class service excellence. Employers and strategic partners choose ArmadaGlobal’s innovative products and services to drive product differentiation and meet the health and benefit needs of employee constituent groups. Ultimate Health is our market-leading, insured medical reimbursement product that covers the growing out-of-pocket healthcare expenses increasingly burdening families today. Our marquee health advisory product, TopDoc Connect uses a proprietary physician-patient matching platform to objectively guide members to the specialty care they need, when they need it, to speed them on their journey to better health. Learn more at http://www.ArmadaGlobal.com.